You should be selective about what you go to bed with. Between body, foot, and hand lotions; a pile of books; and a mandatory glass of water, space on your bedside table is coveted real estate, so it's important to sort out the necessary items to help you fall asleep, stay asleep, and get your beauty rest. After all, we're learning more and more about how important it is to get enough sleep. 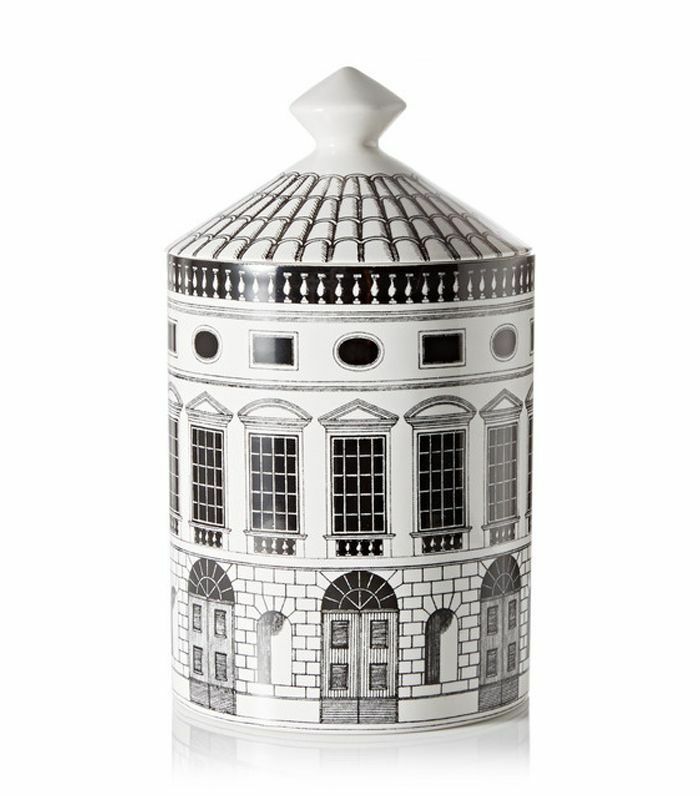 Which items deserve a coveted spot on your bedside table? Start with the bare essentials: a sleep mask, water carafe, reading lamp—and work your way through the list of items below until you run out of room. 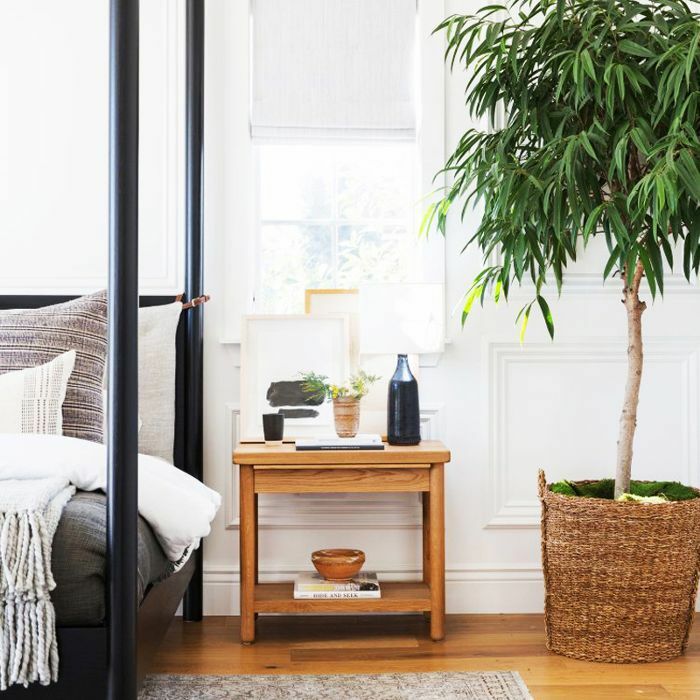 Here are 13 of our favorite nightstand décor essentials to help you get some sleep and save some space for only the best by your bedside. After climbing into bed and turning off all of the lights, it's important to have some source of light nearby that allows you to turn it on in an instant, in case of emergencies, and in case you need to get up and navigate your way around a pitch-black room. Your bedside lamp also serves as your reading light, so choose a soft, natural bulb that will be easy on your eyes and help you relax as you drift off between the pages of your book. 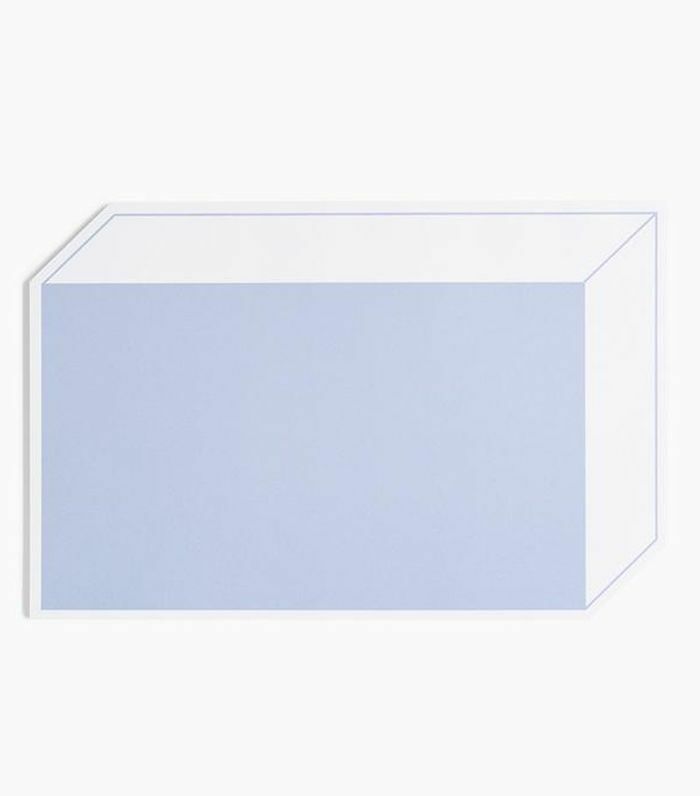 Plus, it's a pretty piece of décor, adding to the full scheme of your bedroom. We've all experienced cottonmouth before, and to say it's no fun is an understatement. Keep a convenient carafe set, complete with a drinking glass, by your bedside to ensure you'll never feel an excruciating need for water (without immediate access) again. 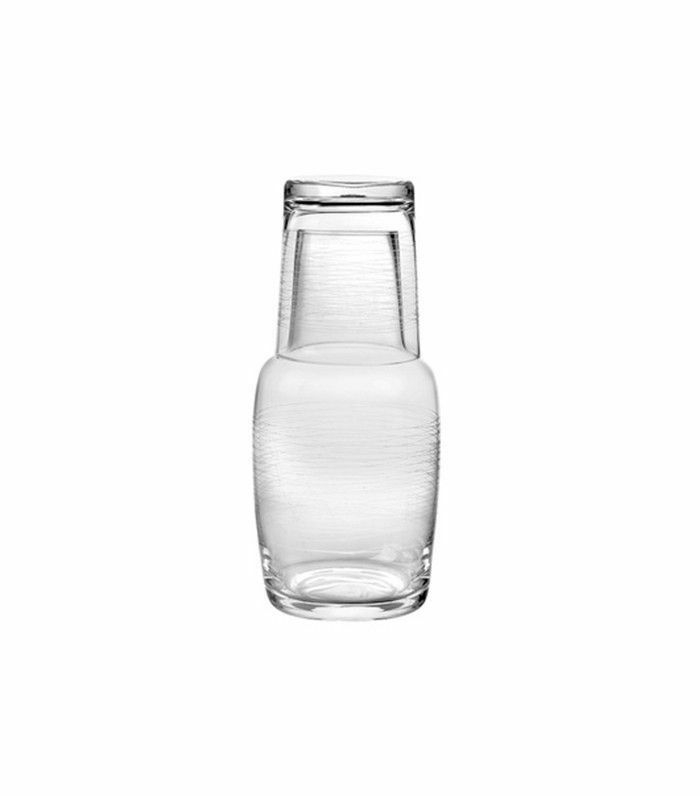 You can refill the cup from the carafe to be sure your glass is always half full. Reading a book—not staring at your TV, iPad, iPhone, or any other type of glaring screens—is the best way to wind down and prepare yourself to fall asleep. Why not take advantage of the quiet time and minimal disruptions (for the most part) to learn more about a certain topic or better yourself with a self-help book. 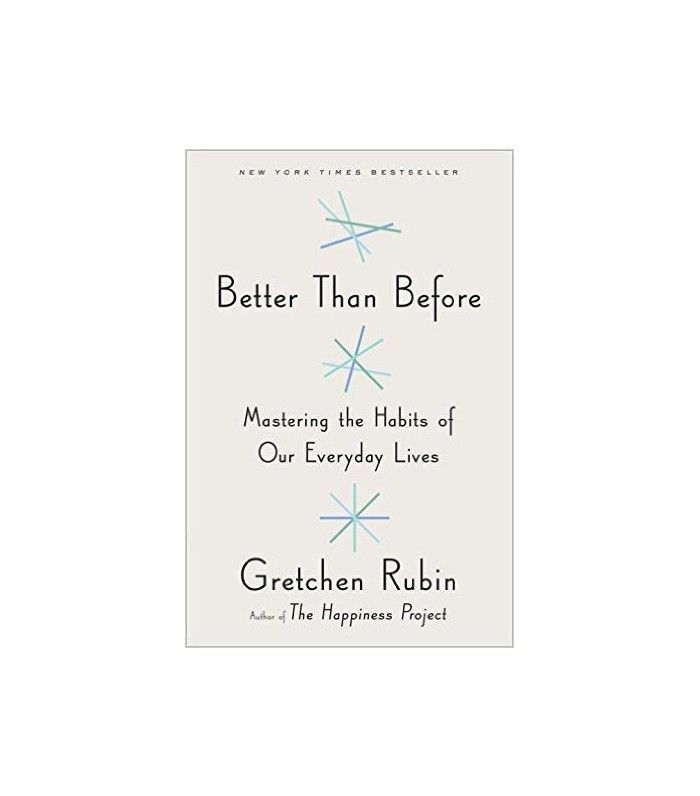 The Happiness Project author Gretchen Rubin's latest, Better Than Before, will give you a new perspective about forming and sticking to habits in your everyday life. We've all had those nights when it seems like sleep will never come. A great way to take your mind off the insomnia is by listening to something to help you relax and doze off. 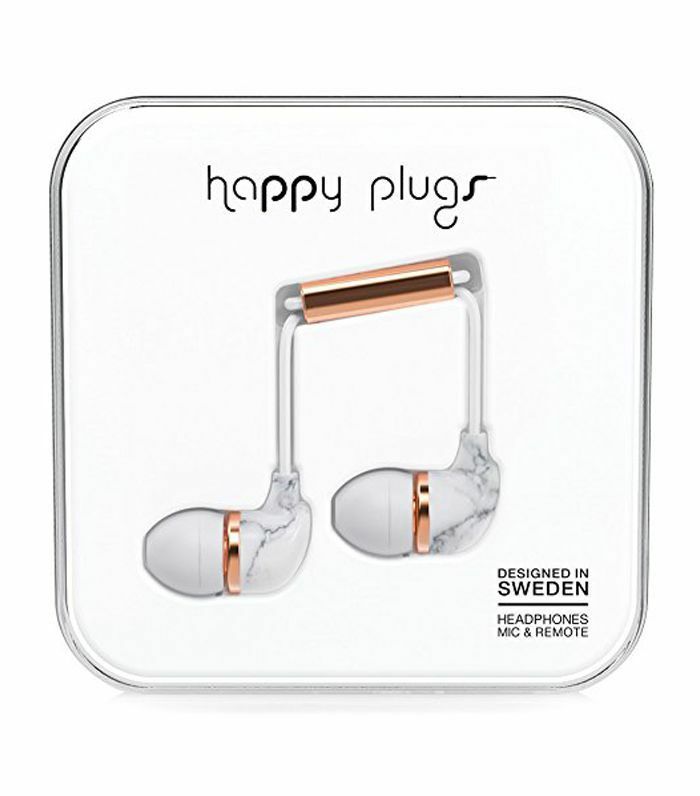 Keep a handy set of headphones by the bed (especially if you're sleeping with a partner) to help you drift off to music, a meditation app, or your new favorite podcast. Another great way to wind down at the end of the day is a warm shower or bath before bed. 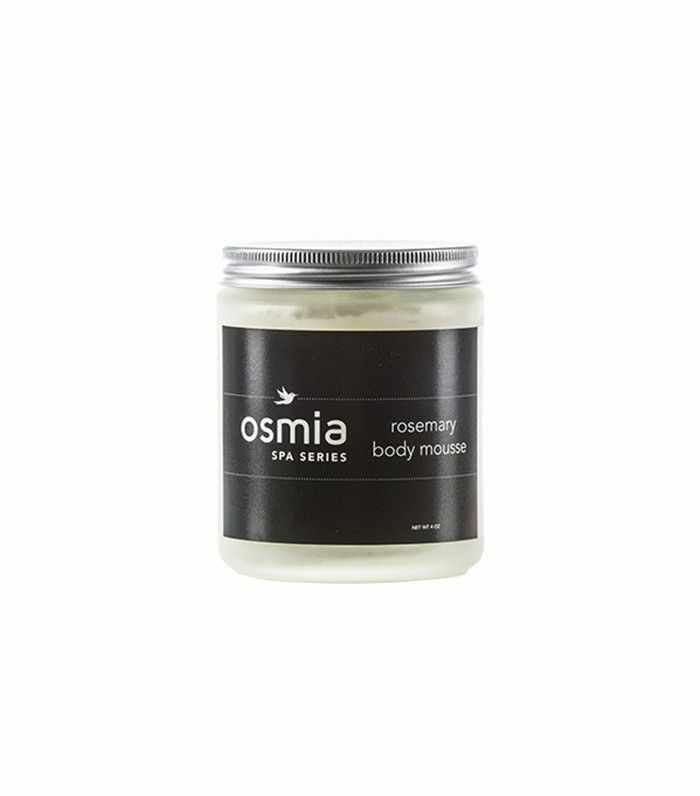 No one likes to climb in between the sheets with dry skin, and that's where Osmia Organics' body mousse steps in. The hydrating and rejuvenating body butter softens your hands, feet, elbows, knees, and other rough areas overnight. It's formulated with natural ingredients that help relieve tired and sore muscles of aches and increases circulation while you snooze. Not to mention you'll go to sleep smelling sweet. Sometimes the best ideas pop into your head while you're in bed and you'll need somewhere to quickly jot them down in the middle of the night. Writing down what's bothering you or simply taking down your to-do list ahead of bed will let both you and your mind rest. It's often difficult to pull off body oil during the day as it can leave a greasy residue on your skin or even stick to your clothes (avoid silk at all costs). Our favorite time to use it is right before bed, letting the hydrating nutrients sink into our skin overnight. One Love Organics' face-grade body oil does just that. 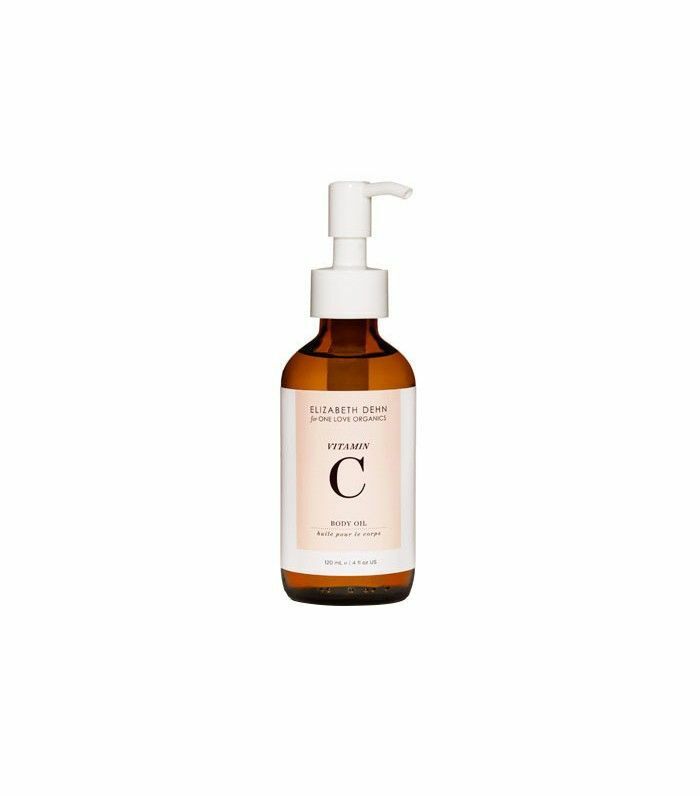 Made with vitamin C ester, papaya enzymes, and organic shea oil, the serum seeps into the skin leaving it fully hydrated and exfoliated for the next day. You'll wake up with a glow. There's no easier way to transform your bedroom into a full-blown spa than by lighting a candle. Turn off the lights and let the faint flicker of the flame provide a perfectly dimmed room to relax in. We like to light a lavender candle before bed (actually, always) because it does double duty as the aromatherapeutic properties of lavender help relax the mind and calm anxiety. One small thing: You do have to blow them out before you fall asleep. 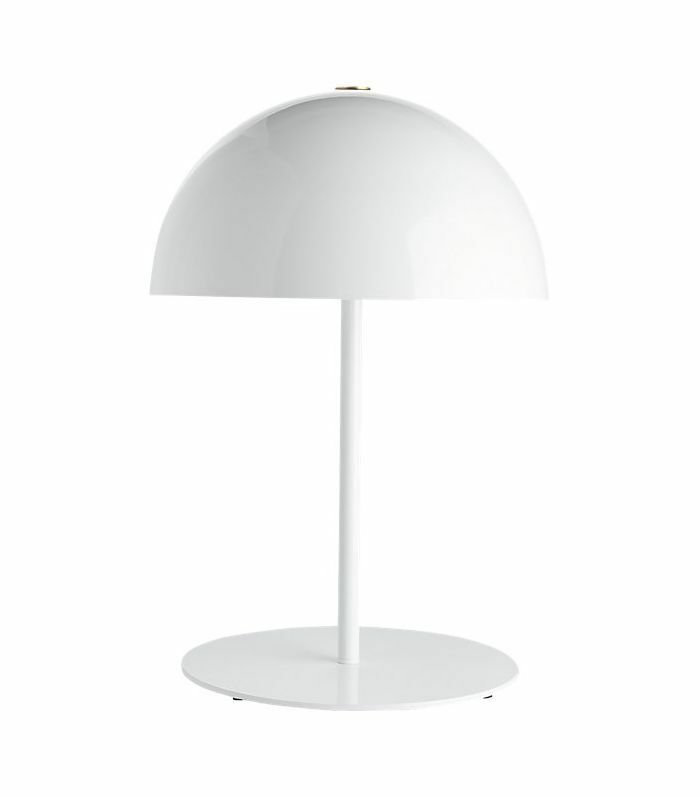 If you've spent a lot of money on your bedside table, you'll want to protect it as best you can. 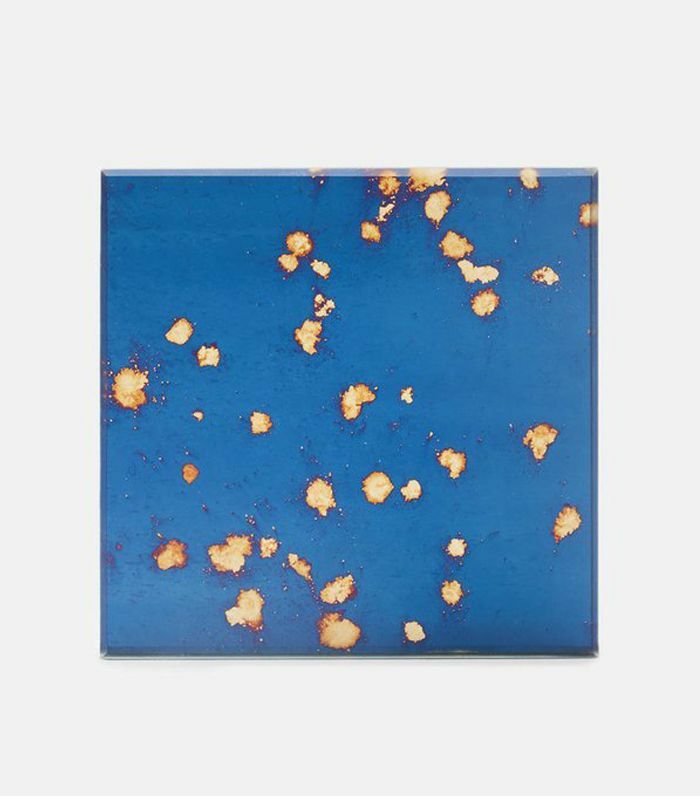 Since keeping a glass of water by the bed at all times is a must for many, invest in a sturdy coaster to keep your cup from tipping over or sweating onto the surface and leaving a water ring. There's a reason it's called beauty rest, and it's because it's a great time to treat your skin and let your products go to work during your seven-hour (if you're lucky) slumber. 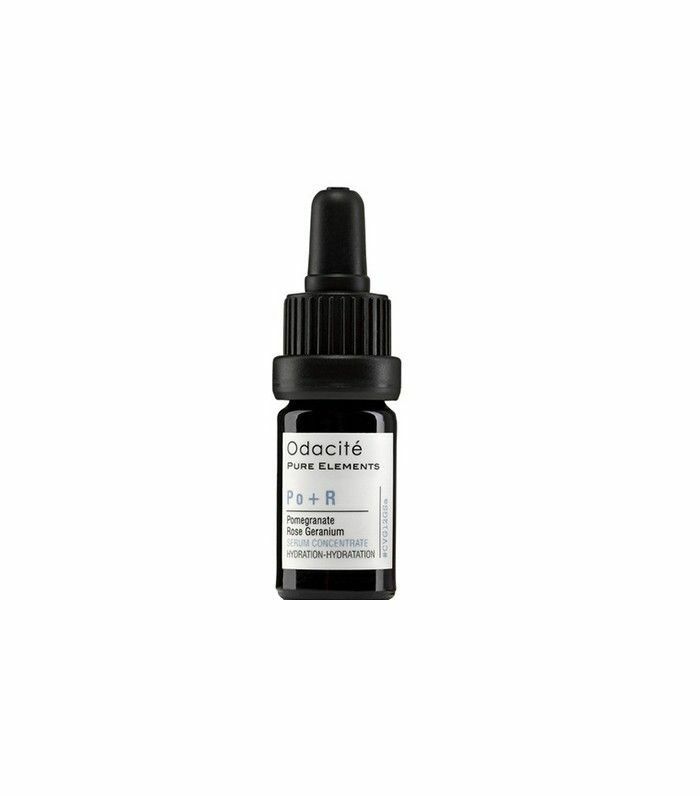 Odacité's hydrating facial serum rises to the challenge as it balances sebum production, which happens overnight, and works to reduce skin irritation with all-natural ingredients like pomegranate oil, vitamin E oil, rose oil, and geranium oil, so you can wake up feeling fresh-faced. To help you achieve an uninterrupted night's sleep, we highly suggest sporting an eye mask—specifically a silk one. Slip's luxurious eye cover is so lightweight, you won't notice it or the bright lights that are on in the middle of the night. Before you get into bed, you've usually taken care of washing your face, brushing your teeth, and slathering the rest of your skin with lotion. Don't leave your hands out of the slumber party. 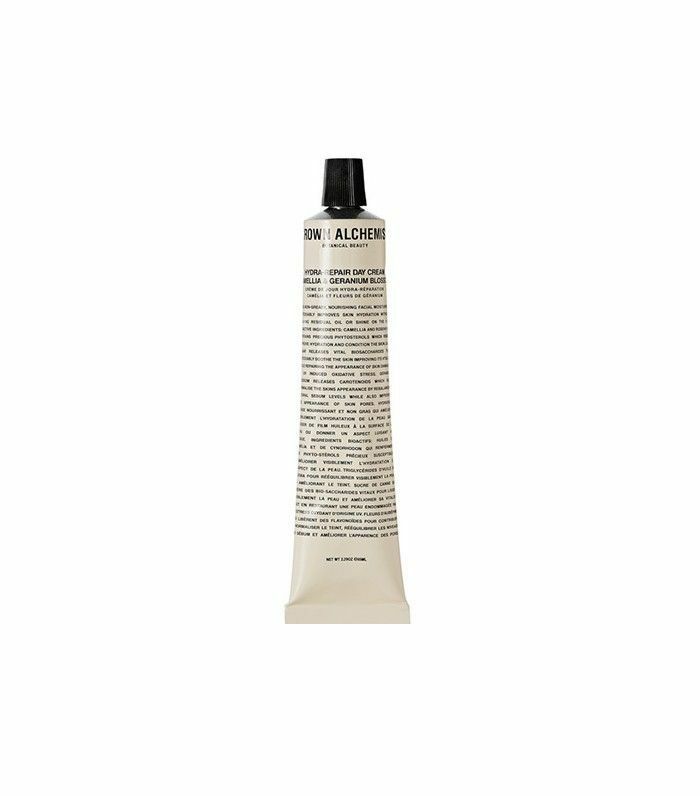 Keep the Grown Alchemist's luxurious rose hand cream by the bed and let it's high-end ingredients like aloe vera pack in the moisture, leaving your hands hydrated by morning. Your parents would be proud to know that you're prepared in an emergency or if the power goes out by keeping a flashlight by the bed. 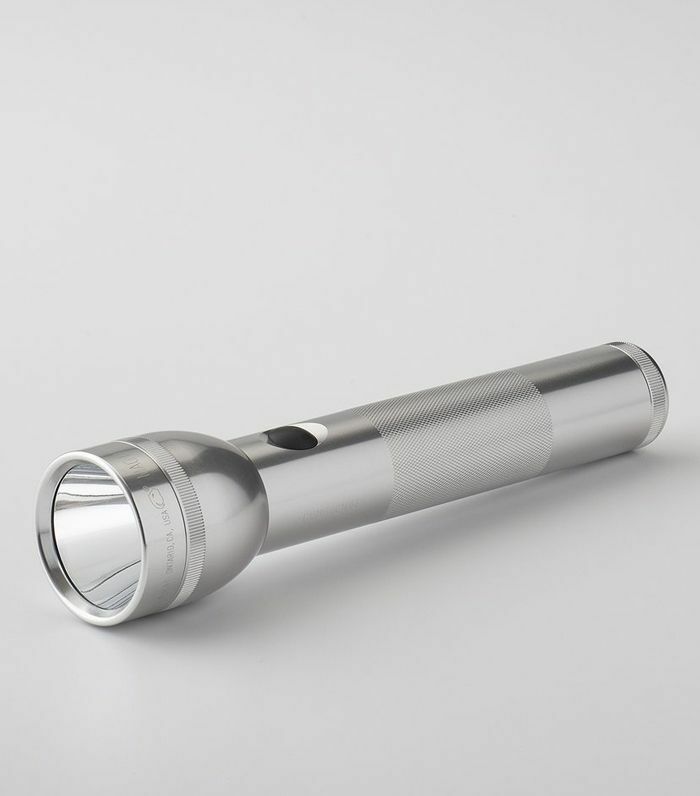 Go above and beyond their expectations and get yourself a fancy flashlight, in case the lights are out for longer than expected. Next up: Don't have a nightstand? These seven alternatives work just as well. This story was originally published on March 3, 2016, and has since been updated.